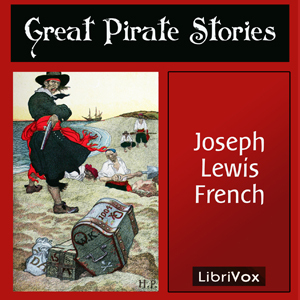 Listen to "Great Pirate Stories" on your iOS and Android device. It\'s an interesting book if you\'re into that sort of thing. I do wish LibriVox would choose their narrators more carefully. The guy that did section 8 was not very good. It sounded like he was struggling to read. There was another guy that was pretty good. Pat McAfee or something like that. Sorry Pat if I got the last name wrong.